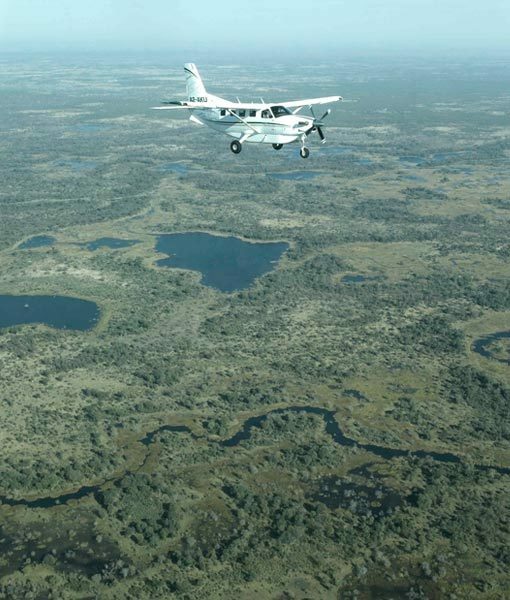 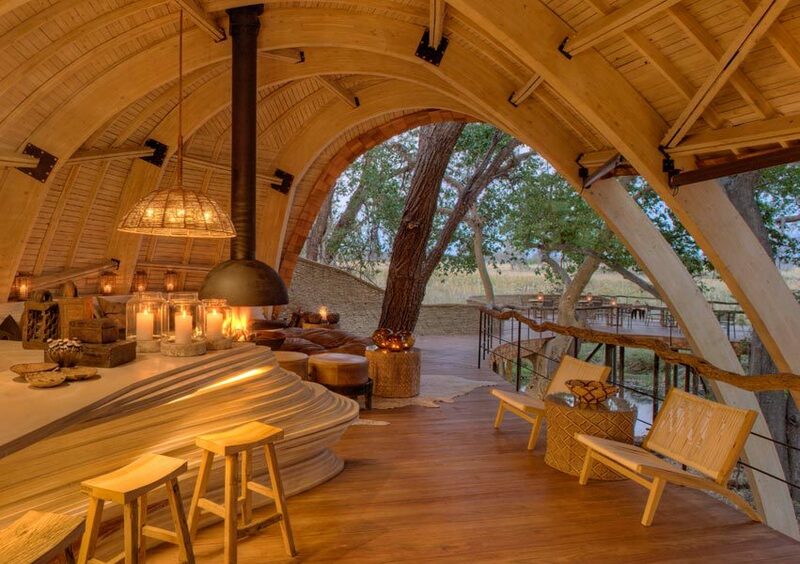 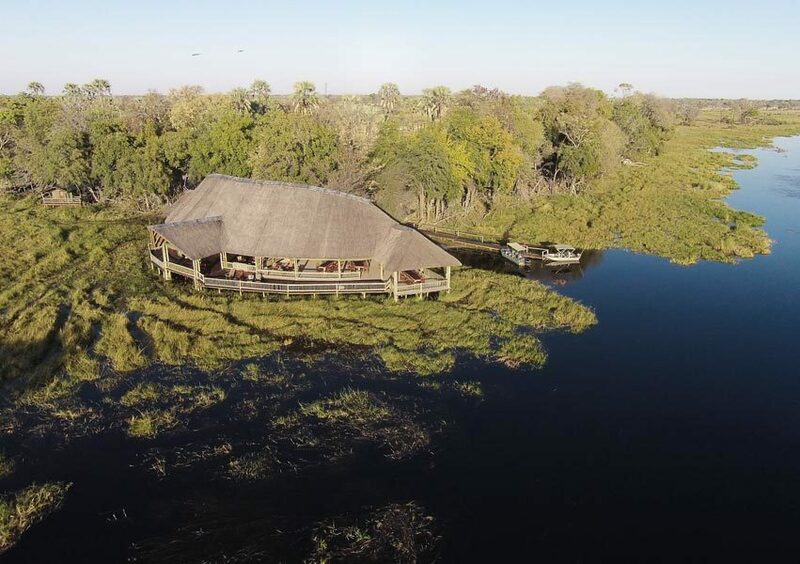 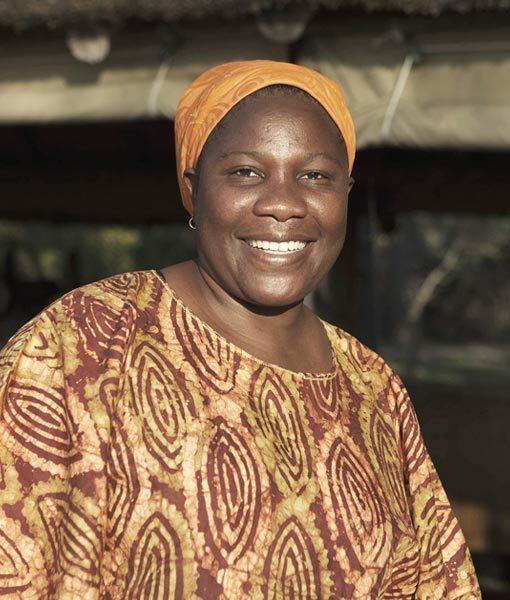 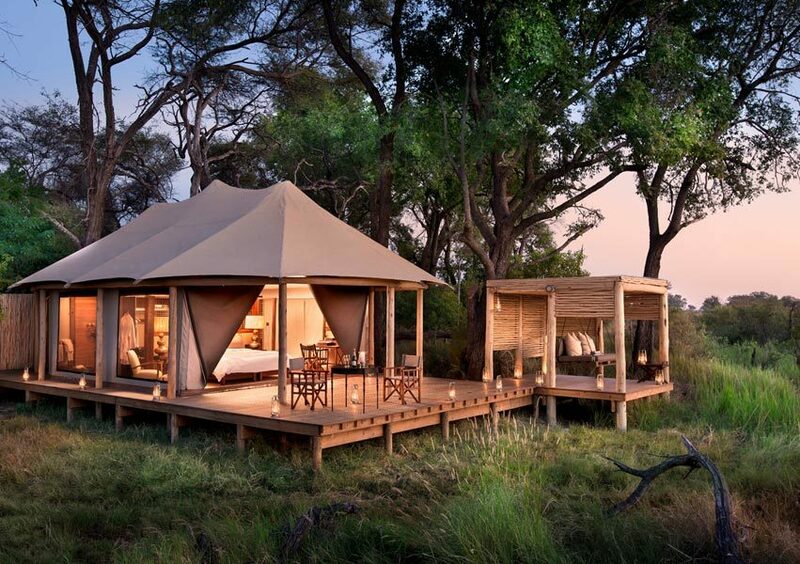 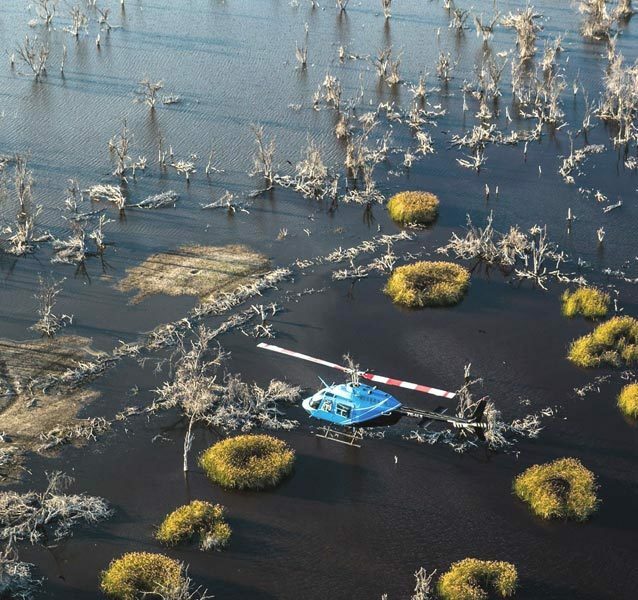 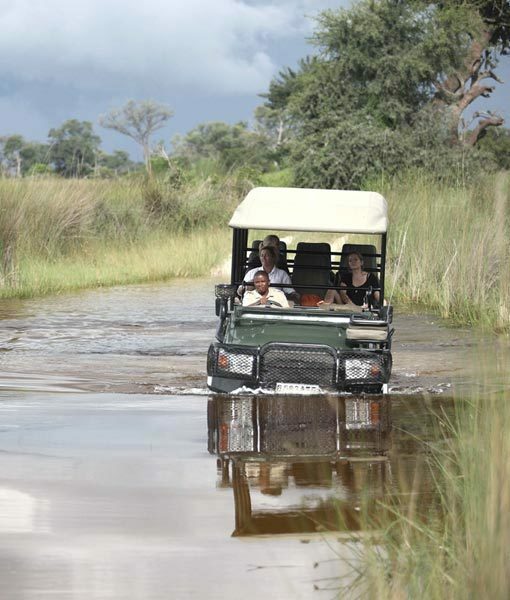 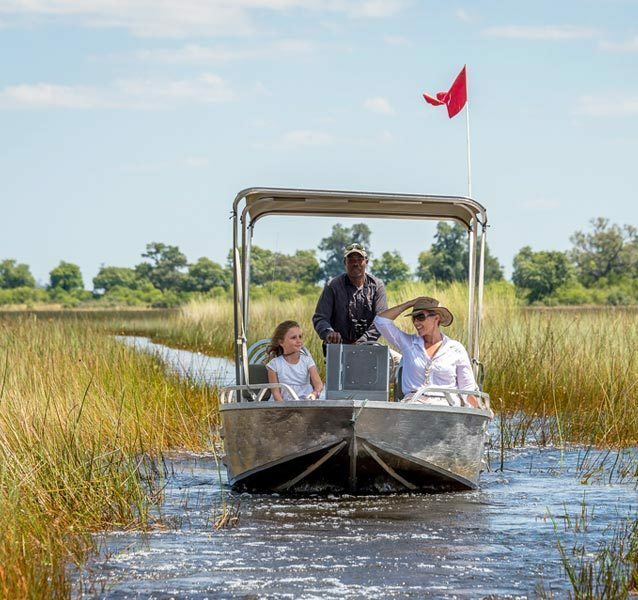 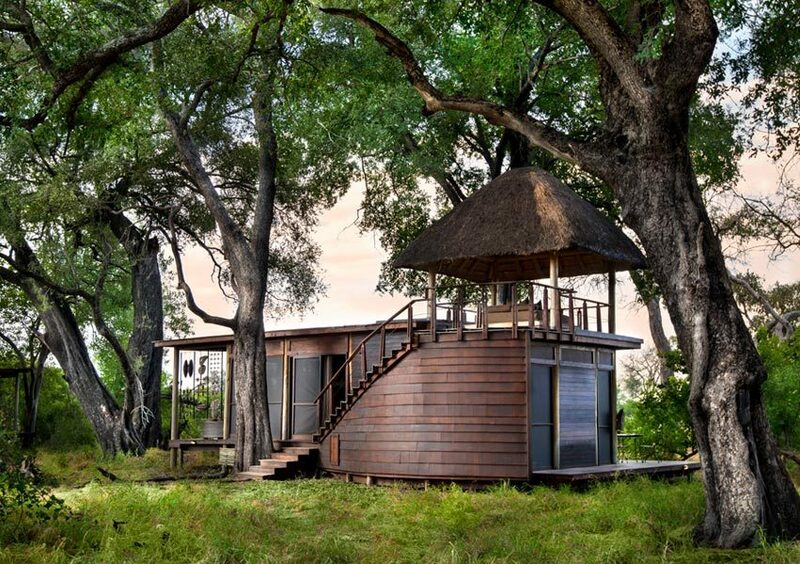 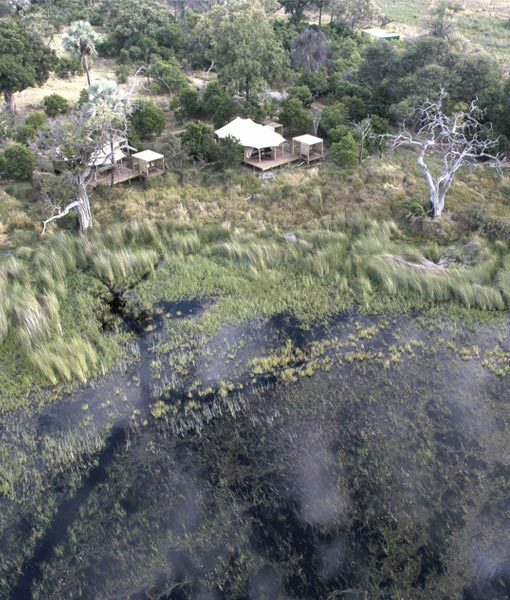 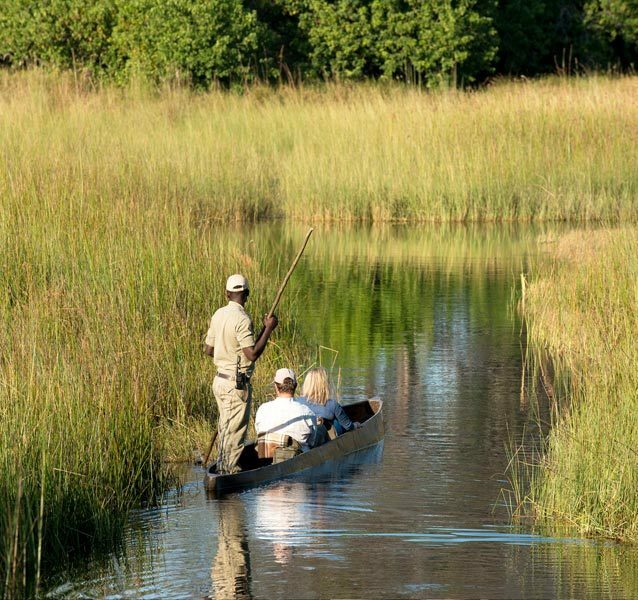 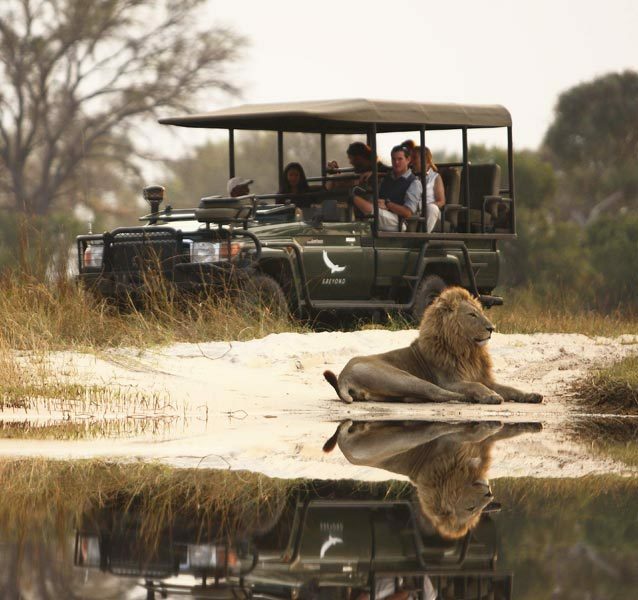 Read some important and useful information about travelling to the Okavango Delta. 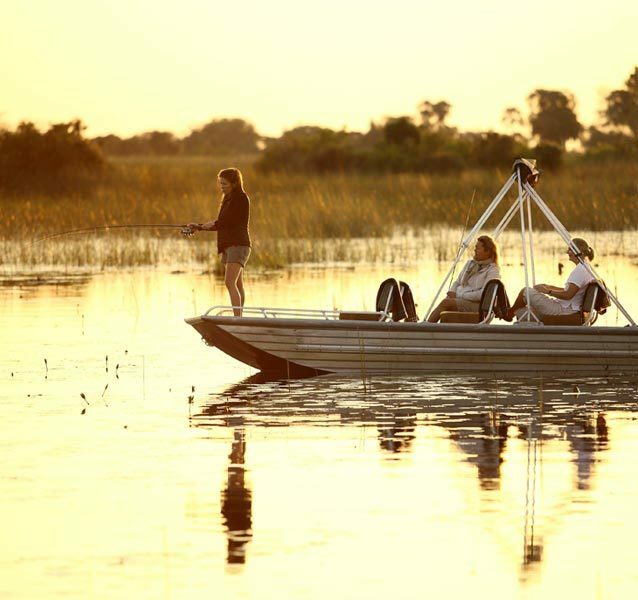 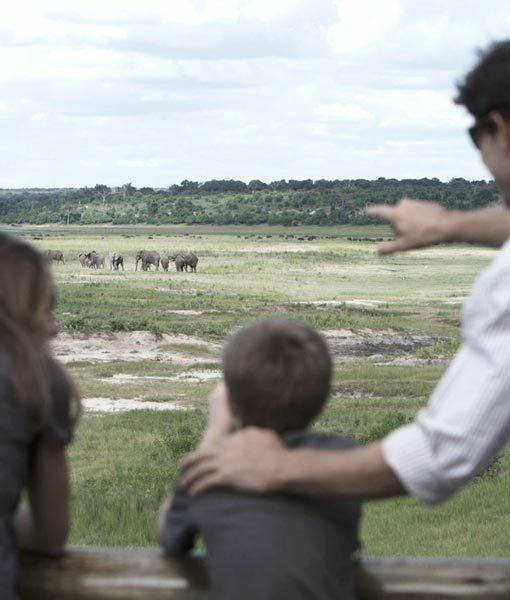 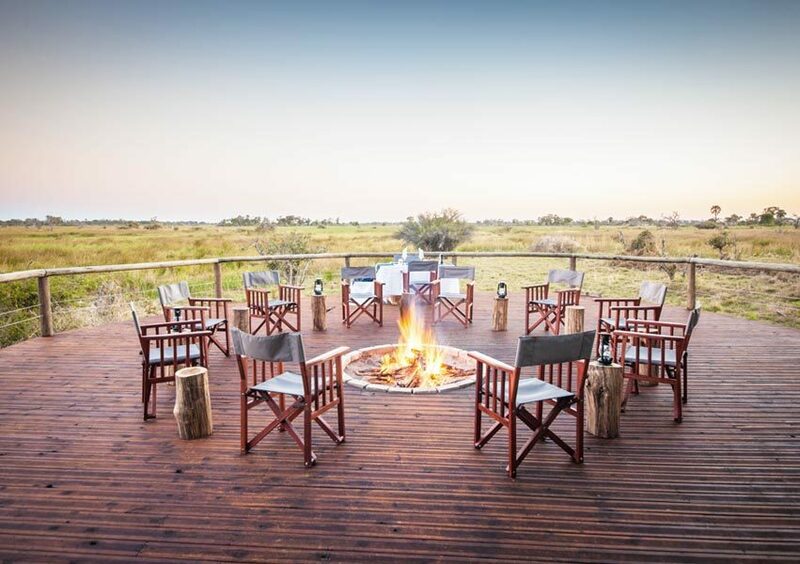 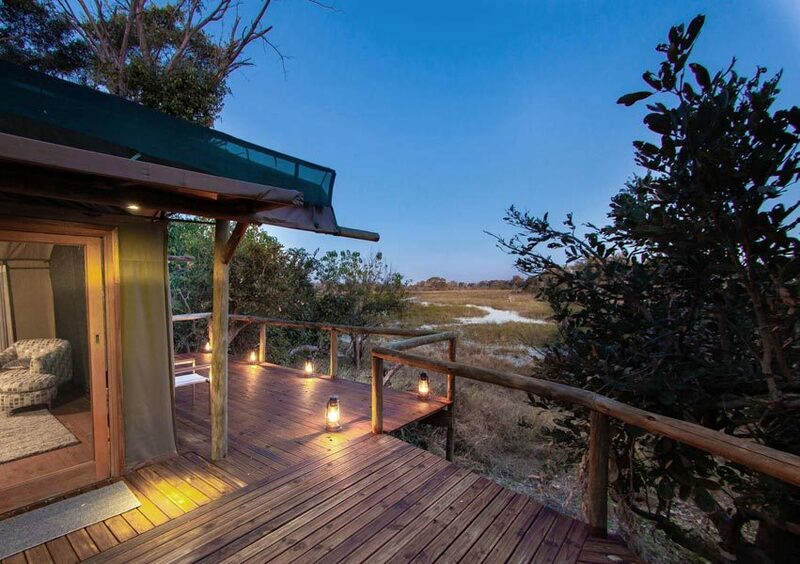 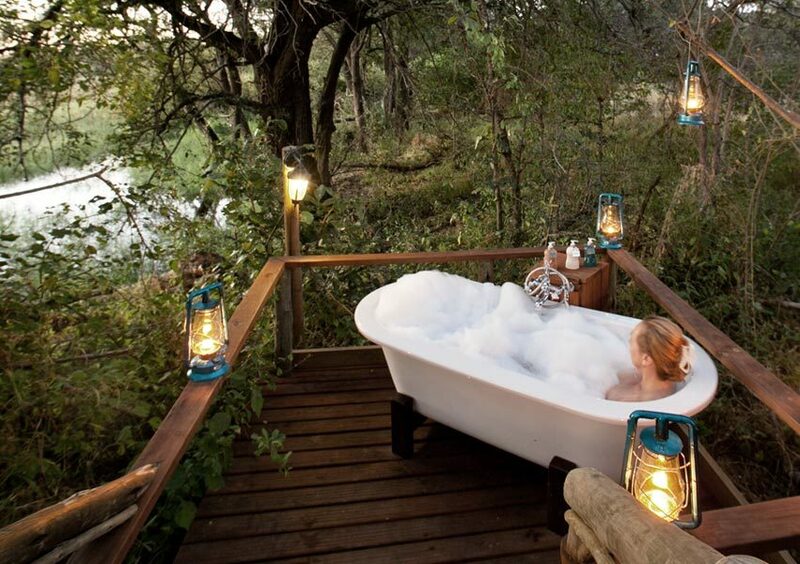 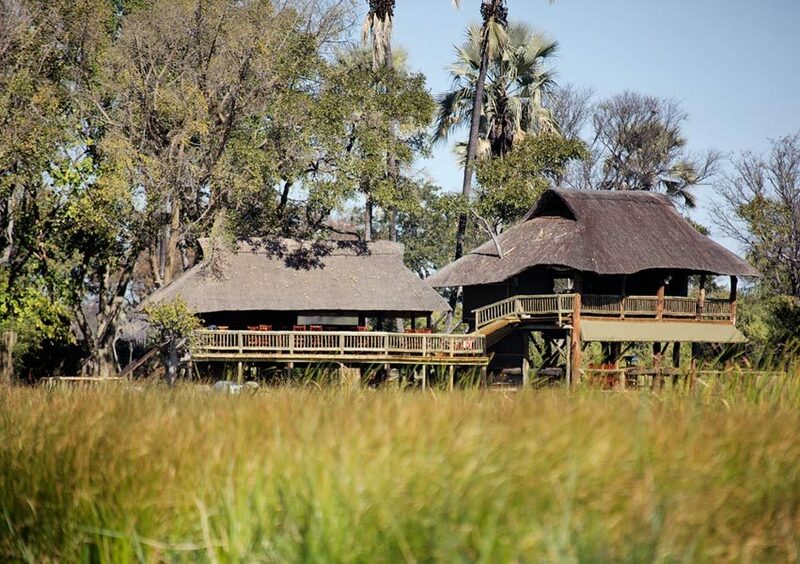 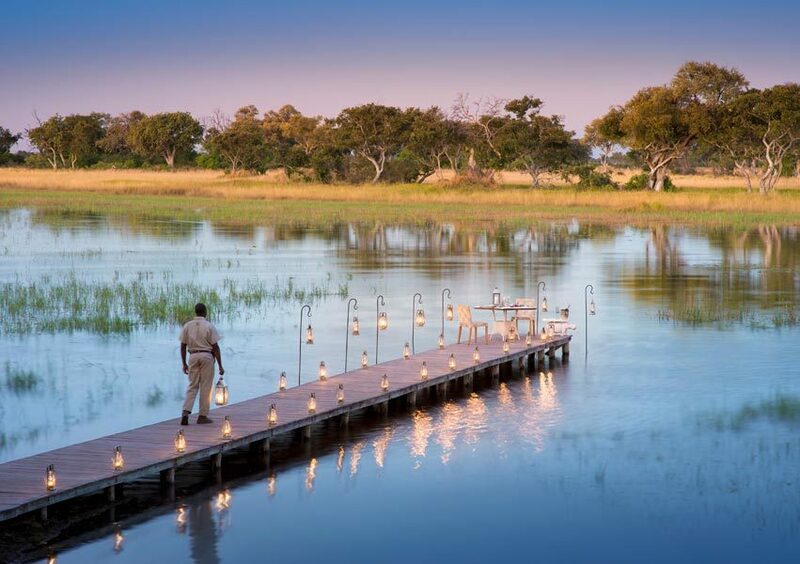 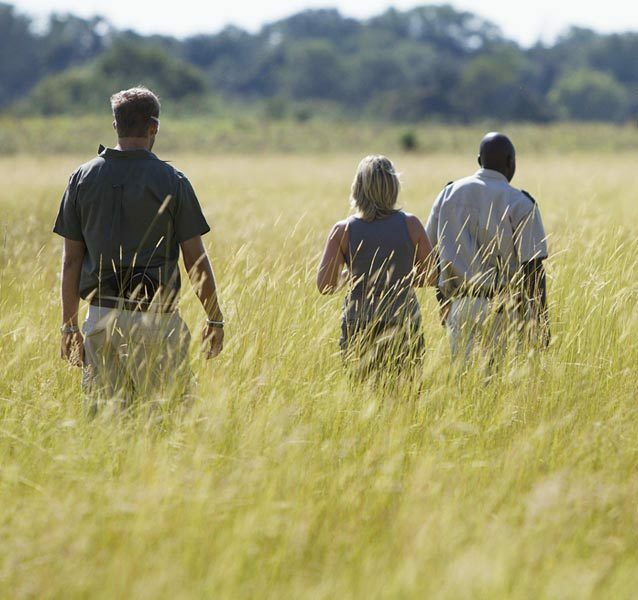 We aim to provide you with the most up to date and relevant travel advice for the Okavango Delta. 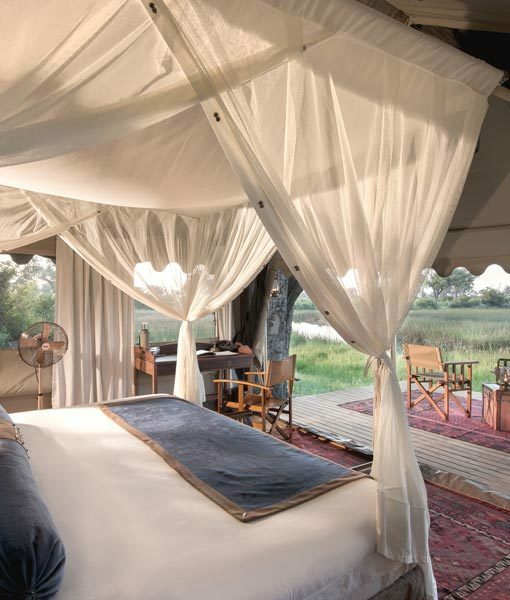 Read about the best time to visit, what you should pack and how to get here, not to mention other tips and tricks we have found helpful over the years.